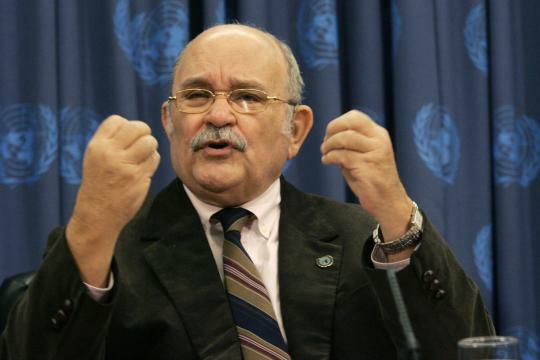 Father Miguel D’Escoto Brockmann, who died a few days ago, was a Catholic priest and former president of the UN General Assembly. The Nicaraguan diplomat was also a leading voice of conscience on Middle East peace—as well as a cherished friend, loved and admired by both of us, who became an inspirational figure to many around the world. As much as anyone we ever encountered, Father Miguel lived as he preached. He worked and lived among the poor and struggled for years against dictatorship and injustice in his country. 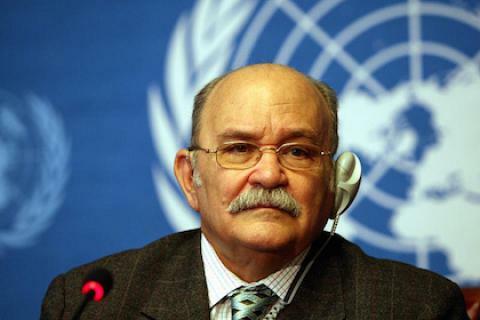 We want to pause not only to mourn this personal loss, but also to call attention to his public role both in his native Nicaragua and as a citizen of the world—an identity expressed most powerfully by way of his devotion to the United Nations. A Maryknoll priest, Father Miguel became an early and impassioned practitioner of liberation theology. 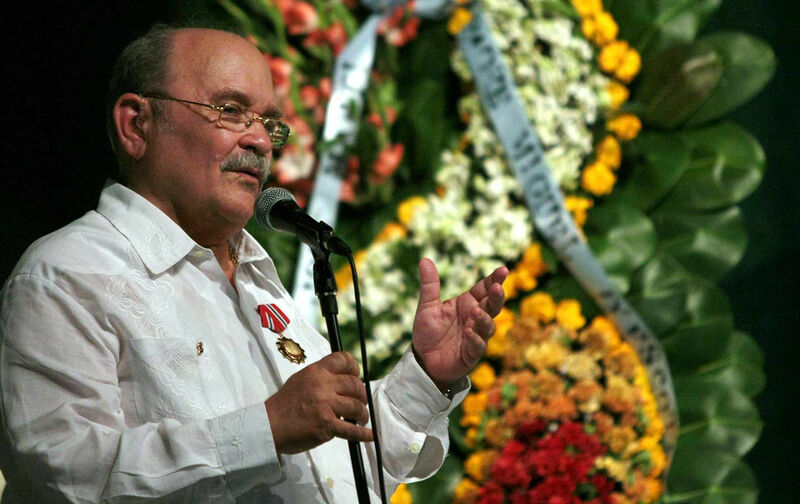 He later gained international fame as Nicaragua’s foreign minister in the Sandinista government during the 1980s, a period during which his small country was plagued by the notorious Contra guerrilla insurgency that had been funded, equipped, and trained by the US government. Years later he was elected president of the UN General Assembly—just weeks before Israel’s Operation Cast Lead began in late 2008. He quickly moved to become perhaps the world’s leading spokesperson for Palestinian rights. Richard first encountered Father Miguel in the mid-1980s, when he was preparing a historic case before the International Court of Justice against the United States for its role in aiding the Contras and otherwise committing acts of aggression, including the mining of Nicaragua’s harbors. He worked closely with Father Miguel in a New York townhouse on how to proceed at The Hague with a legal argument that might produce a level of international accountability for Washington’s flagrant violations of Nicaraguan sovereign rights under international law. After retiring from official life in 1991, Father Miguel was only pulled away from his religious ministry on behalf of the poor when he was elected to head the General Assembly—as an individual, not as a representative of his government.